Ole Gunnar Solskjaer has disclosed his aim as Manchester United manager is to repeat the Treble as he prepares for the second leg of their Champions League quarter-final tie against Barcelona. 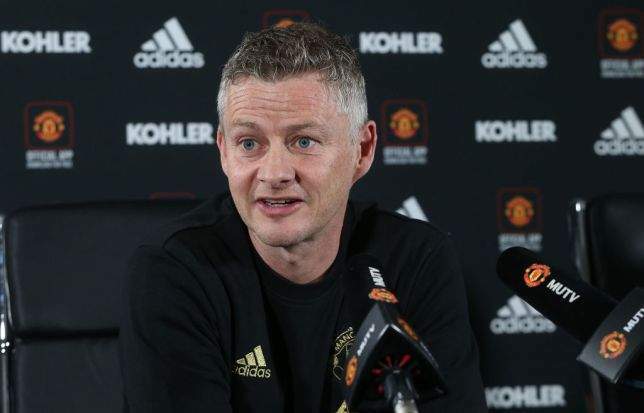 Although Solskjaer has a 1-0 deficit to overturn on Tuesday, but the 46-year-old admits he is desperate for the same success as a manager as he had during his 11 years as a player at Old Trafford, including a repeat of the Treble. "I think we've got to set that standard. "We can do it one day. "Then you've got Real Madrid, Atletico Madrid, Barcelona, Bayern Munich, Juventus - it will be difficult but you can never say impossible," Solskjaer told ESPN.